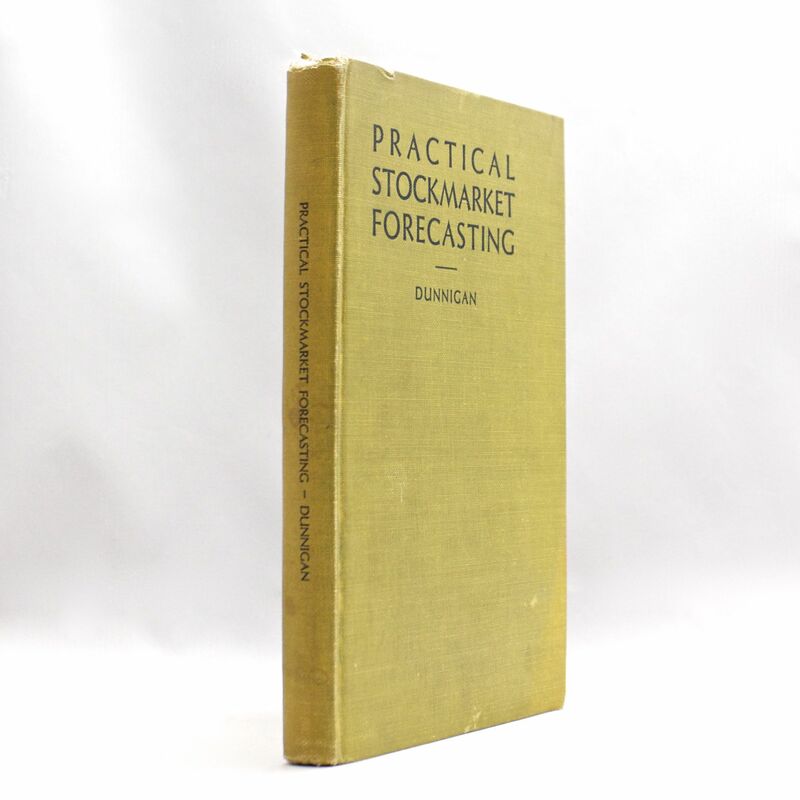 Practical StockMarket Forecasting - IFA Vintage and Current Book Library - Index Fund Advisors, Inc. Publisher: George H. Dean Co. Currently no copies listed online, however, one recently sold for $495. 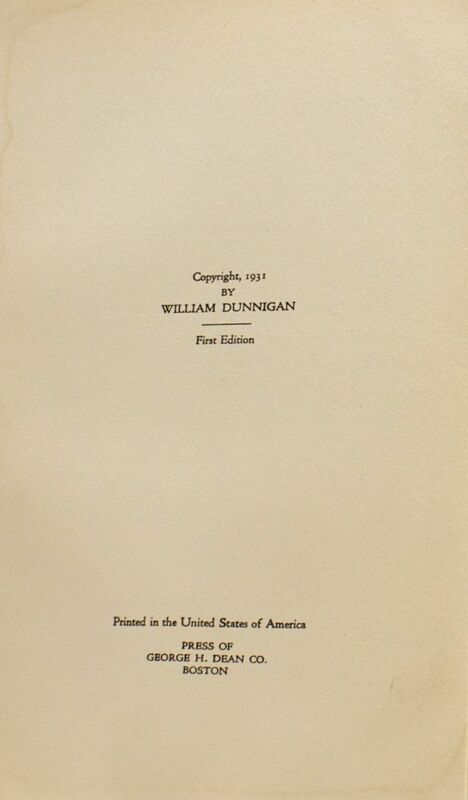 Dunnigan spent over 30 years investing and writing about the stock market.